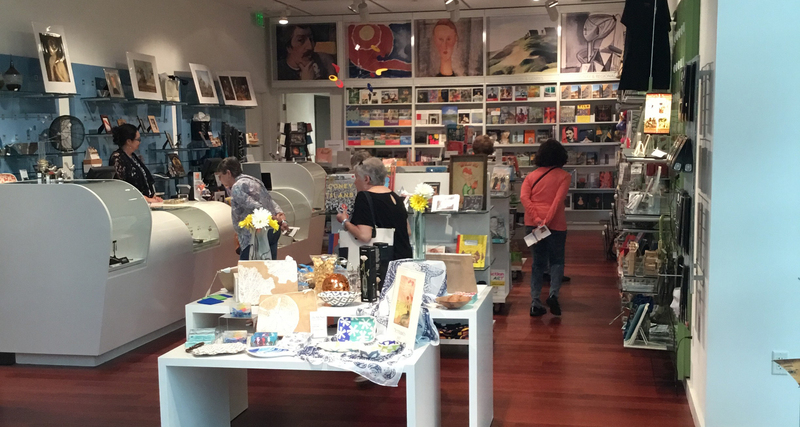 Do you know about the McNay gift store? All year around, the McNay gift store has awesome finds for all ages. Many of the items often coincide with current exhibitions and cater to more than just art lovers. In addition to no lines and the incredible staff, the store shelves are filled with unique gifts for everyone! The Museum Store at the McNay has wonderful finds all year round, but is a particularly great place to shop during the holidays. There are no lines, the staff is friendly, the shelves are well-stocked, and there's something (unique) for everyone on your list. Here, our staff shares what's on their wishlists this year. 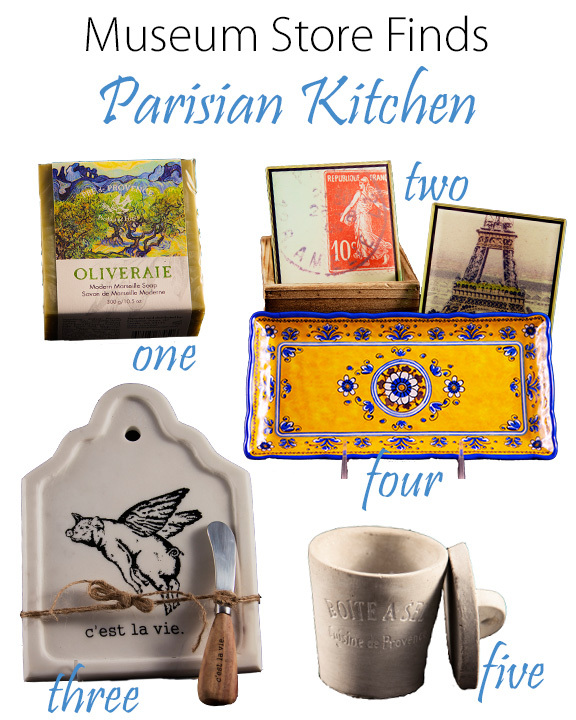 Bring a little Parisian flair to your kitchen with these Intimate-Impressionism inspired items!